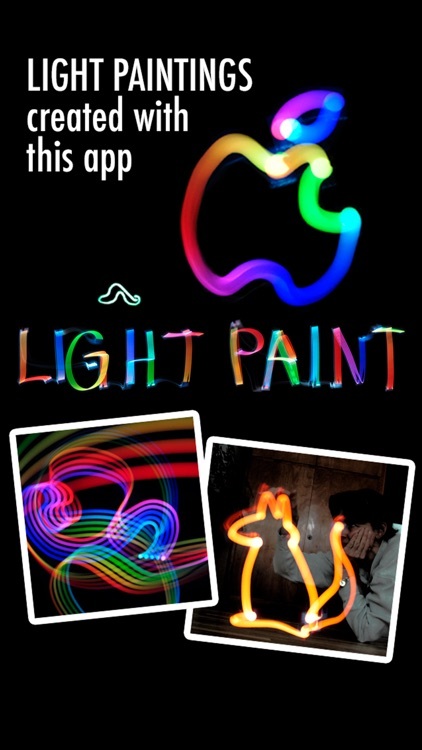 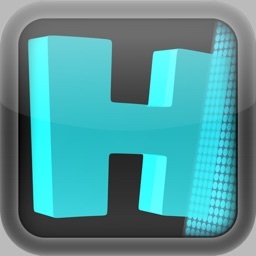 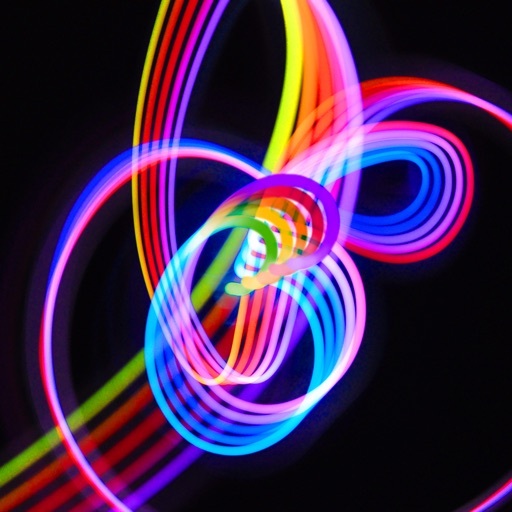 Light Paint is a simple, easy to use light painting app. 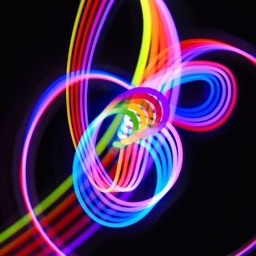 You simply use your iPhone as a flashlight to create light painting photos, switching between different colors and brush shapes in a single photo. 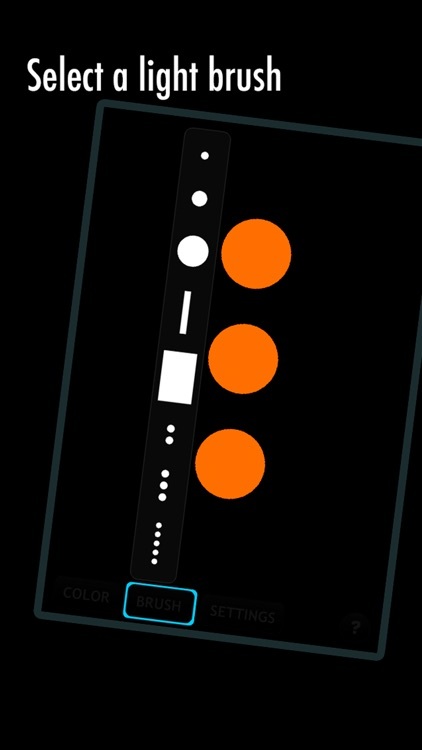 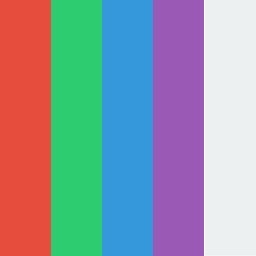 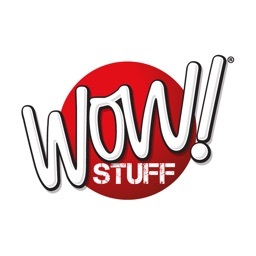 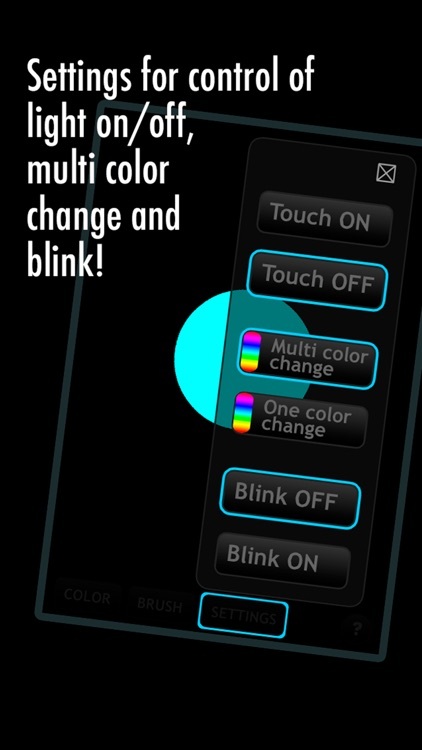 You can choose between 8 static colors or choose "Changing", which loops through all the colors. 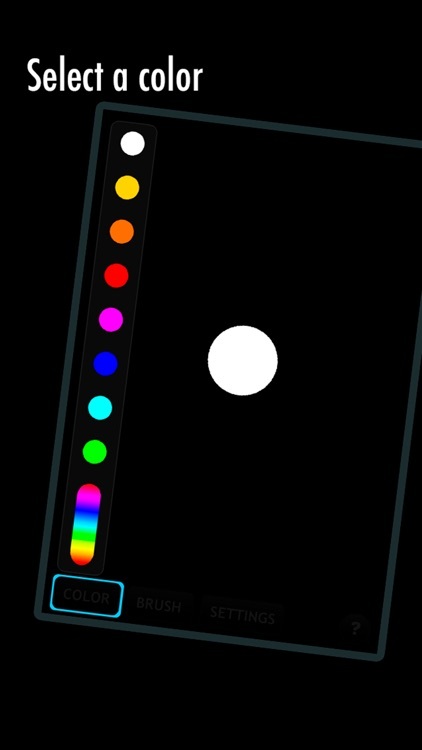 You can also choose to have the light blink, creating a dotted line when you paint. 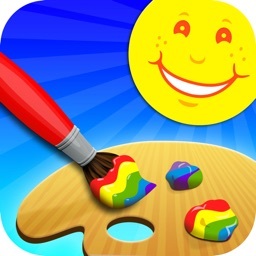 Choose between 3 different sizes of round brushes, a rectangular brush or choose 2, 3 or 5 smaller round brushes to paint with multiple lines. 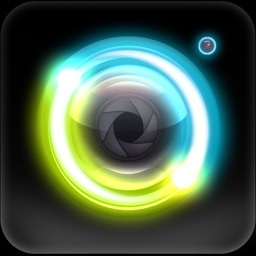 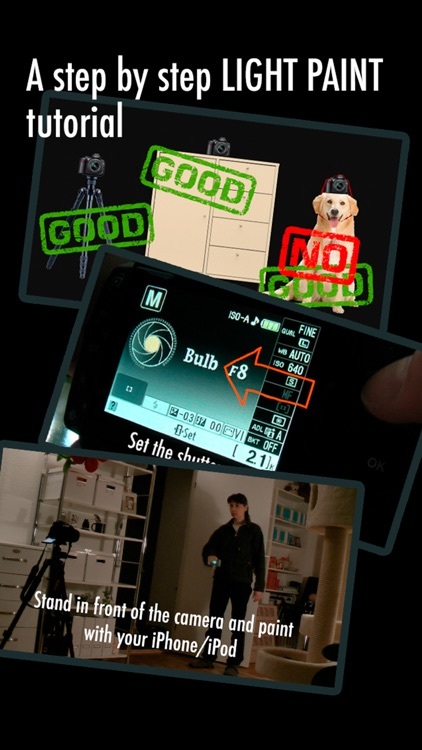 The app includes a detailed step-by-step tutorial on how to set up your camera and how to use this app.